A fascinating book tracing the origins and metamorphosis of human religion in historical, theological and humanistic terms, examining its significance for human life on earth and in the spiritual world. 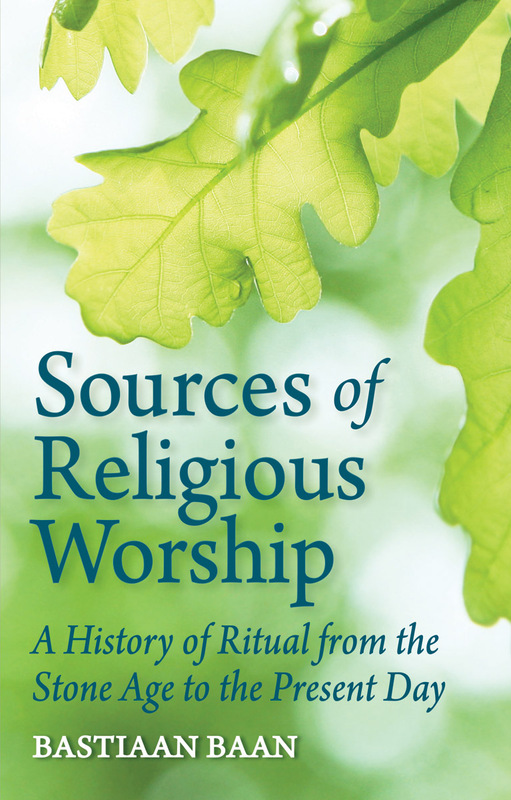 Different forms of religious worship and ritual are present throughout the development of human beings, from early stone-age ritual, nature religion and ancestor worship, to faiths from which Christianity and the Eucharist emerge. 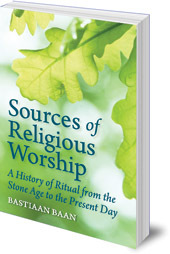 In this book, Bastiaan Baan traces the origins and metamorphosis of human religion in historical, theological and humanistic terms, examining its significance for human life on earth and in the spiritual world. Bastiaan Baan worked as a teacher in the Netherlands before being ordained in 1981. He was a Christian Community priest in the Netherlands and is currently director of the priests' seminary in Spring Valley, NY. He lectures widely, and has written many books. Lord of the Elements, and Old and New Mysteries, are both available in English.